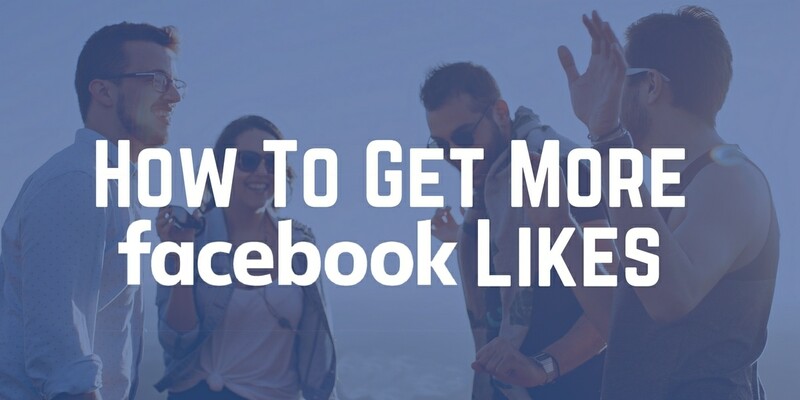 How to get more Facebook Followers and become more socially popular? Home » SOCIAL MEDIA MARKETING » How to Get More Facebook Followers? After you have laid the foundation on social media platforms, now it is the time to get the word out about your business. 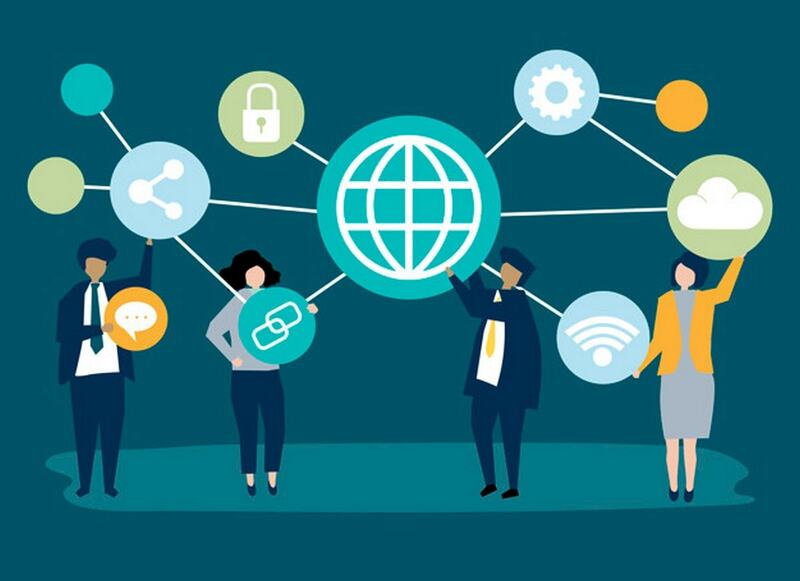 Remember that your target audience does not just consist of a loyal group of customers but also of people who may become your client in the future. To aid in your endeavor of getting more Facebook followers, we have compiled a list of points that will get you traffic, build engagement and ultimately increase your Facebook fans. 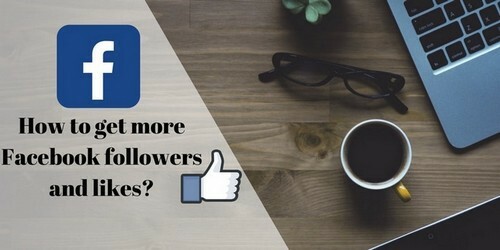 How to get more facebook followers by being active on Facebook? You can promote your Business page on Facebook. How can you do that? It’s simple. Go to your Facebook page and click on the option of Promote your page appearing on the left. Here you can manage all the parameters of promoting the page like location, age, the gender of the target audience. Additionally, you can control your timeframe and budget too. If you have a company website do not forget to include your Facebook link on it. This is a very easy way of promoting your Facebook page. Plus, it gives your customers a chance to know more about your brand, apart from just the products. Remember, whenever someone shares or likes your website, then everyone in that sharer’s profile also gets a peek into your website. The more the shares and likes, the more will be the reach on Facebook. So it is most recommended to use like and share buttons on your website. To get more Facebook followers, suggesting your Facebook page to your email contacts is also one of the very effective practices. For this, you need to log in to your Facebook account and then open your Facebook Business Page. There you need to click on the 3 dots and choose Suggest Page. Now, you can upload a file of your customer contacts and prospects or you can also directly upload contact list using your Email Marketing Tool. You can find these options on Facebook. This will let all your email contacts on Facebook see your page on their Facebook under Recommended pages. 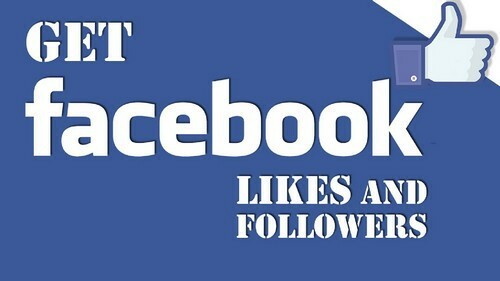 In a bid to increase Facebook followers you can ask people to like and follow your page. For this, you can invite the people who appreciate your business the most i.e. your friends and existing customers. Inviting your friends to like your Facebook page is another effective technique to get more Facebook followers. For this, you need to click on Invite Friends and then opt for a list or go with Search All Friends. Now, go through all the Facebook Friends and then tap on Invite next to those whom you want to invite to like or follow your page. This will let your friends receive an invite to like your page. Products are the major component of any business. When you have some new and exciting products, do show off it to your audience. This will generate interest among your audience and will give them an idea of what you have to offer. People used your products and loved it? Great! Ask them to write-up reviews about their good experience. 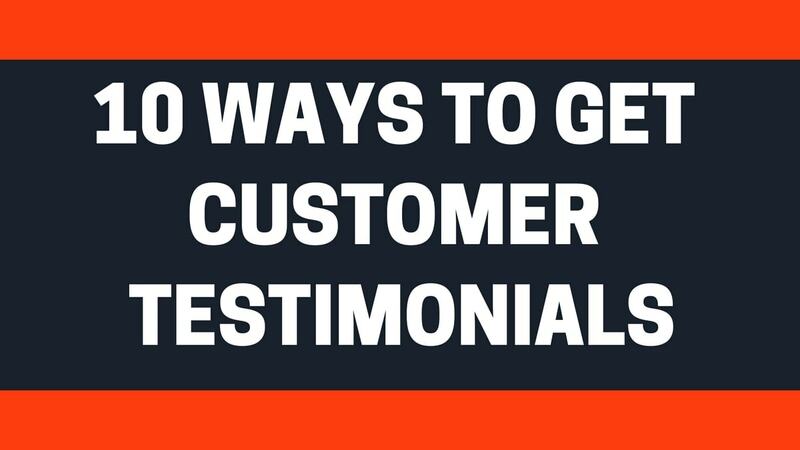 When your customers praise your business, it can act as a magnet for new customers. In case you have something special that you can post on the weekly or daily basis, you should do that to ensure more engagement and more followers. You should also offer some prior announcements about some special events that they are coming to let your followers be curious about that post. For increasing your Facebook followers, utilizing Instagram is one of the useful techniques. You can cross-share your photos from Instagram that will easily and effectively fill up the Facebook page post feeds. This is going to be very helpful in case you do not have the time to post regularly. Going with 2 to 3 posts every week and in case you need some sorts of filler posts, then going with Instagram photos would be good. This will make your business page contemporary and highly engaging. When your company had some important event or you have some exciting announcement, Create a post and share it on the Facebook business page. 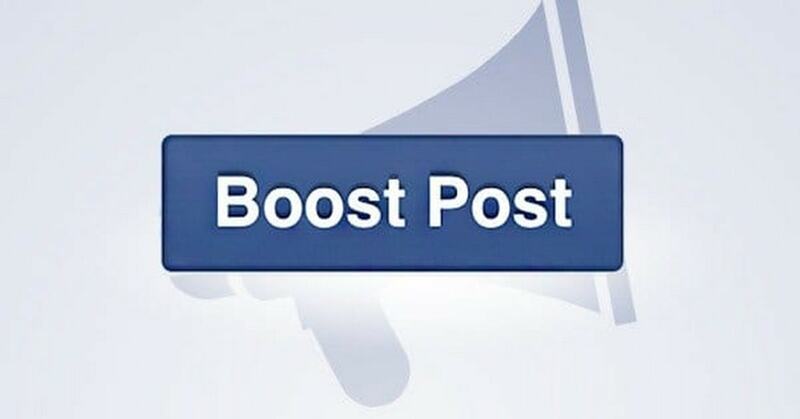 However, if you want these posts to reach a wider audience, do use the ‘boost post’ on Facebook. 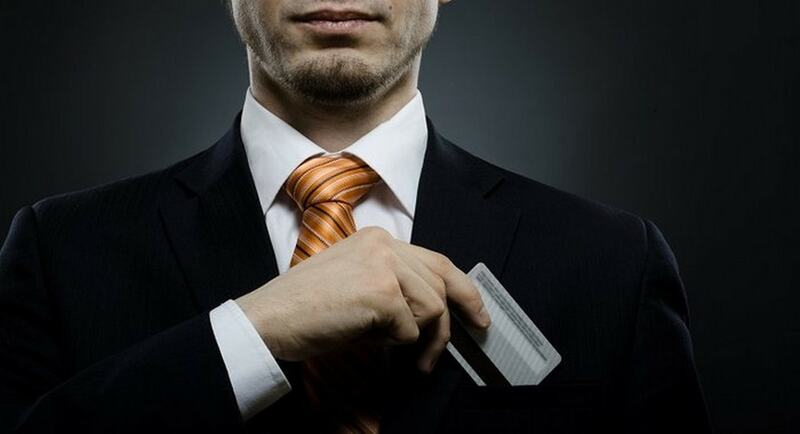 In this way, you can also reach people who have no idea about your business. You can likewise use specific occasions, advancements, and declarations on Facebook to get more Facebook followers. With the help of Facebook Boosted posts, your posts will get an automated lift. This will take your post extremely far to widen your reach and target audiences that are more relevant. Then tap on the blue Boost Post catch at the base of your post and then choose your target audiences (fans, followers, friends, and followers of fans, or any other audience group). Ensuring more Facebook engagement will always help you get more Facebook followers. However, greater Facebook engagement is a demanding task. Actually, when it comes to Facebook Marketing, engagement has a tendency to develop in a consistent fashion when you continue working on it. You should find out the right time to post on Facebook. You can use analytics tools to check when your prospects or existing customers are ready to go through your posts. Accordingly, you can choose the right time to post on Facebook page. Now, on the concluding note, we hope you would have understood the techniques that can help you get more Facebook followers to appreciate better lead generation, conversions, and sales through Facebook Marketing.